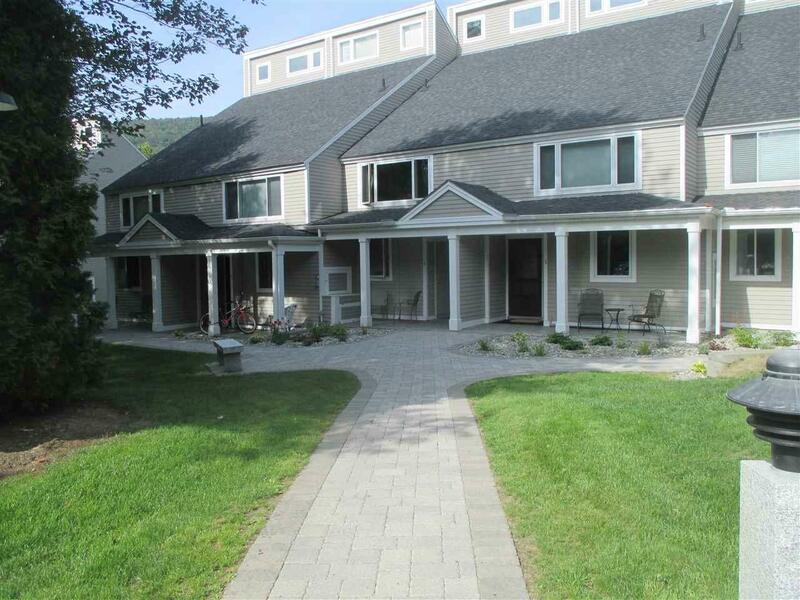 SPACIOUS TOWNHOUSE Condominium overlooking the Mad River and Mt. Tecumseh beyond. Well appointed Three bedroom, three bath ready for the next owner to begin creating wonderful memories. Many common area improvements over the past several years including new covered front porches, many plantings and neat landscaping, new paver walkways and paved parking area. 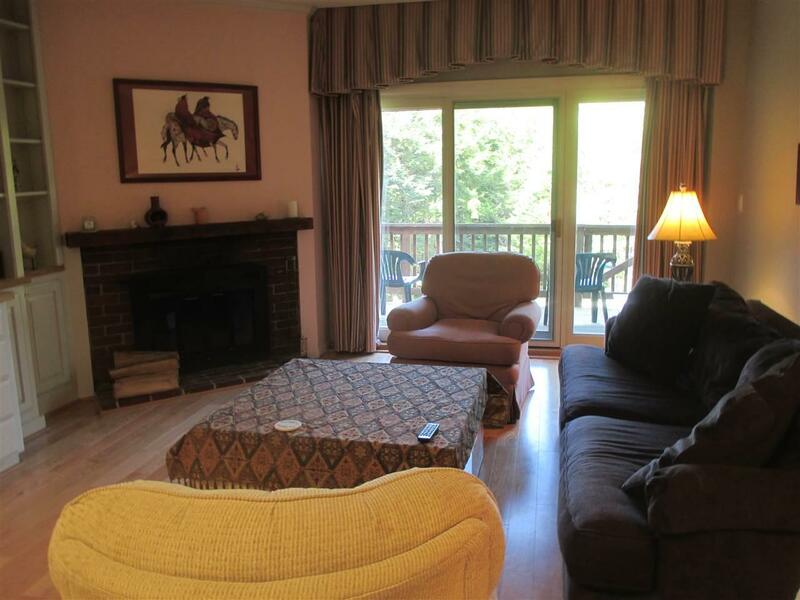 The nicely landscaped backyard has a large shared deck overlooking the Mad River. 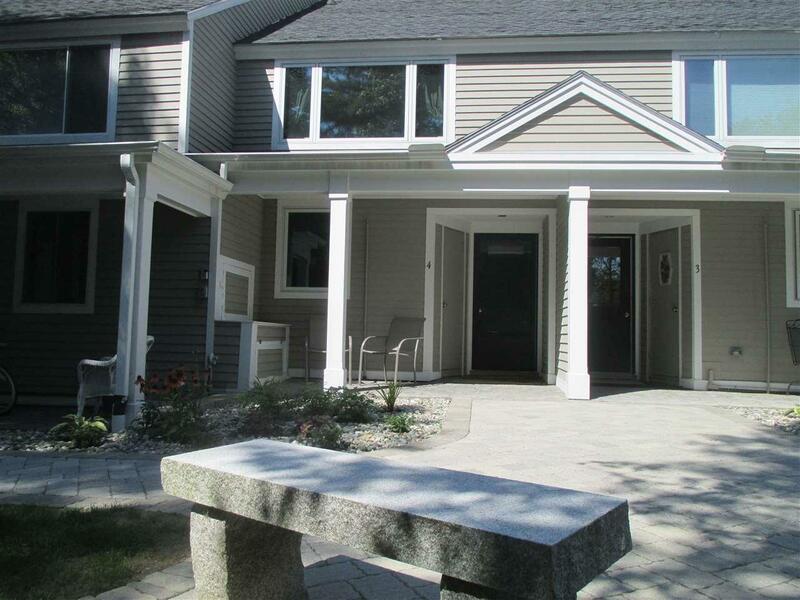 This Townhome has many custom features including built-in cabinets, updated kitchen, new flooring, newer windows, all new LED lighting, freshly painted, fenced-in rear deck. 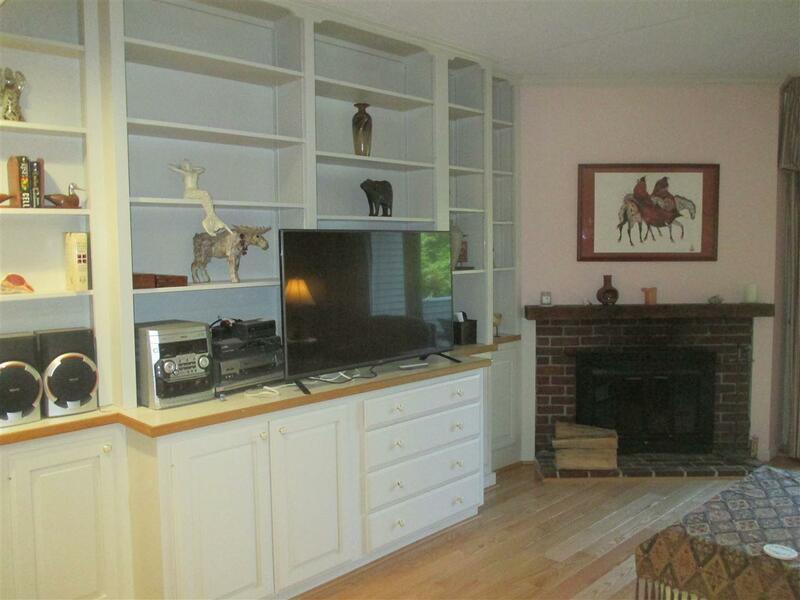 Neat and clean with all furnishings. Includes a transferable membership to the White Mountain Athletic Club ($750 transfer fee paid by buyer). Courtesy of Jeffrey Brown of Waterville Valley Realty.